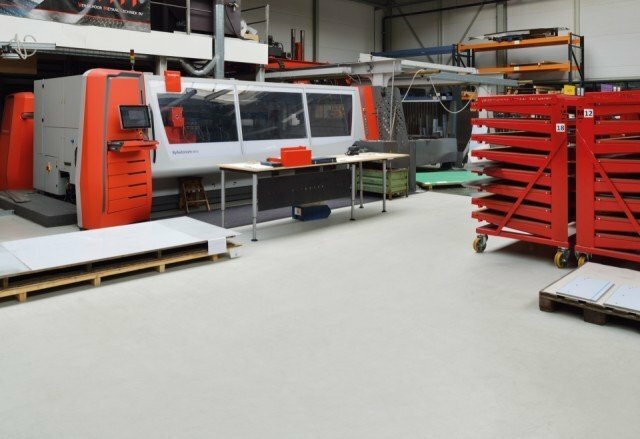 Due to sparingly strewn coloured flakes in the compound this wear resistant flooring system, which was originally formulated for industrial applications, looks fresh and decorative. The level and cast system is suitable for medium (fork-lift truck) traffic. And: seamless, durable, impermeable to fluids, low-maintenance and applied on site by own specialists. 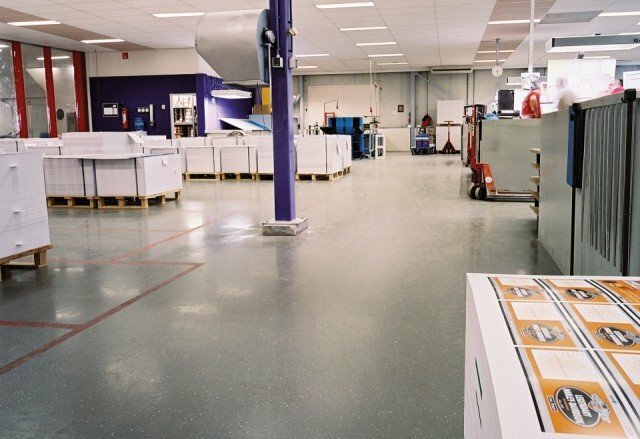 Bolidtop 500 Deco is a 2.3 mm thick floor finishing based on low-viscous, two component synthetic resins with little odour. The Bolidtop 500 Deco which is applied in liquid form gives an even surface structure due to its excellent flow characteristics. The seamless character, the adhesion and the durability are such that medium loads such as forklift trucks and heavy pallet wagons can do their work. Bolidtop 500 Deco is resistant to the most usual chemicals. Decorative additives and a wide range of colours gives the architect a great number of possibilities. 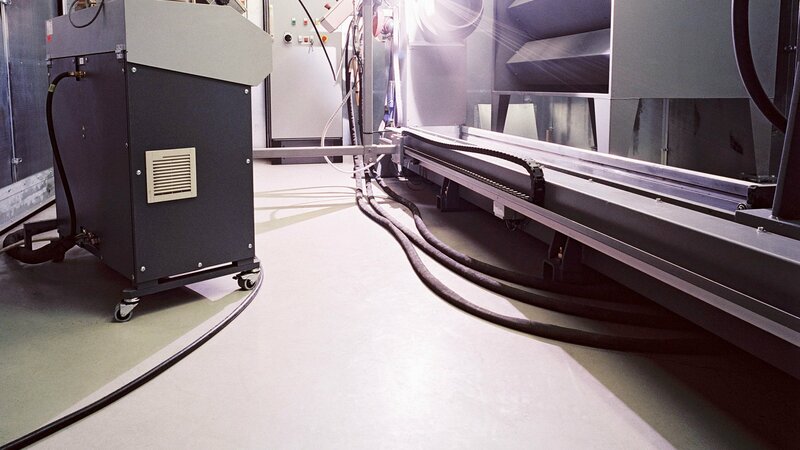 Bolidtop 500 Deco is resistant to the most usual loads. Bolidtop 500 Deco is resistant to the most usual chemicals and cleaning products. No electrical properties have been specified for Bolidtop 500 Deco.